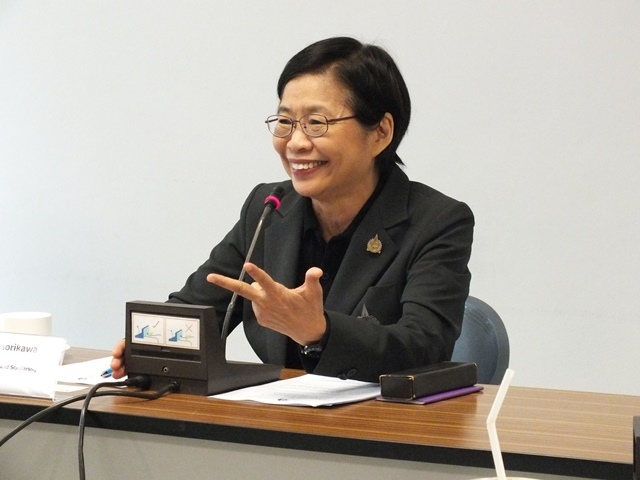 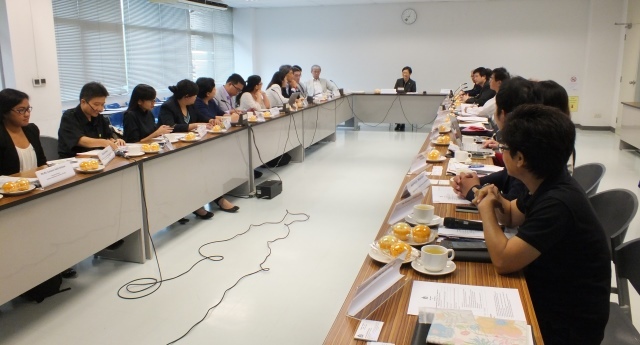 Ms.Pornanong Niyomka Horikawa, Vice President of TNI welcomed the delegates from JICA and Philippines to visit TNI on 29 March 2016, 09.00 a.m.-12.00 p.m. 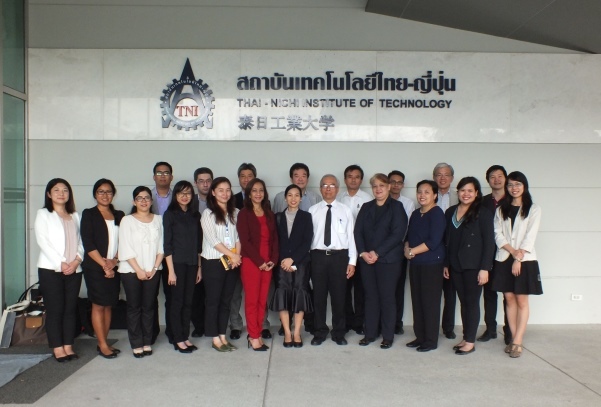 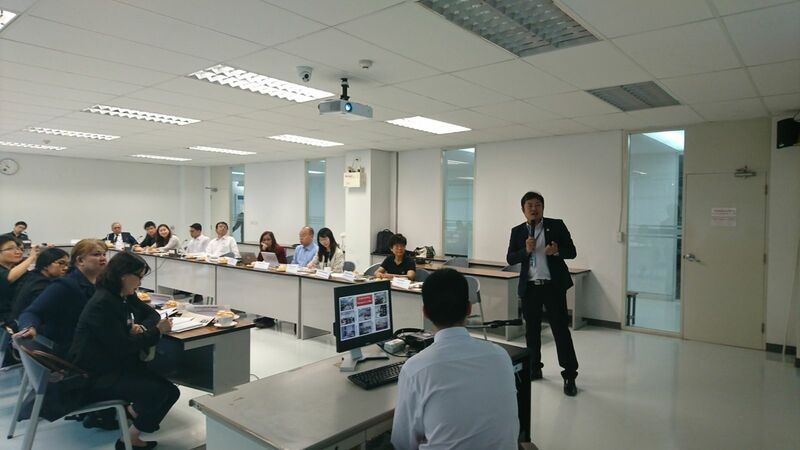 The visit aimed at discussing on industrial human resource development in automotive industry as TNI is one of the academic institutes who produced graduates in automotive engineering program. 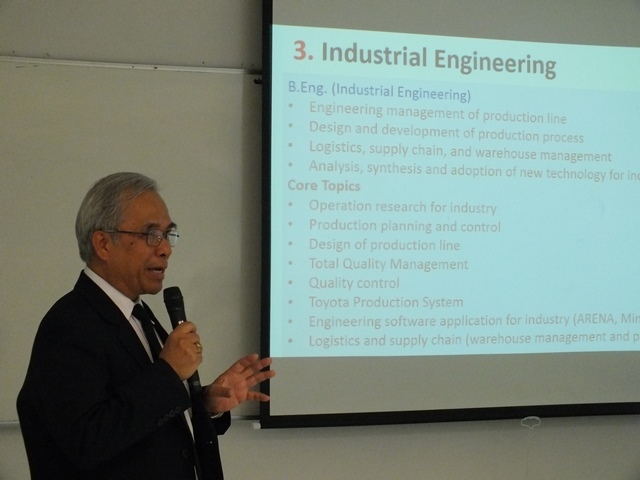 After the discussion, there was a campus tour and lab visit at Engineering Faculty.